﻿ Produce led solar powered lamps , Export led solar powered lamps,solar powered lamps,solar powered led, Supply led solar powered lamps suppliers, OEM led solar powered lamps,solar powered lamps,solar powered led. At a good site, the sunshine should keep at least 8 hours per day. Insufficient sunshine will affect the battery charging, then affect the lighting time of the lamp at night. So pls donot set the solar led light at a place with very short sunshine time. 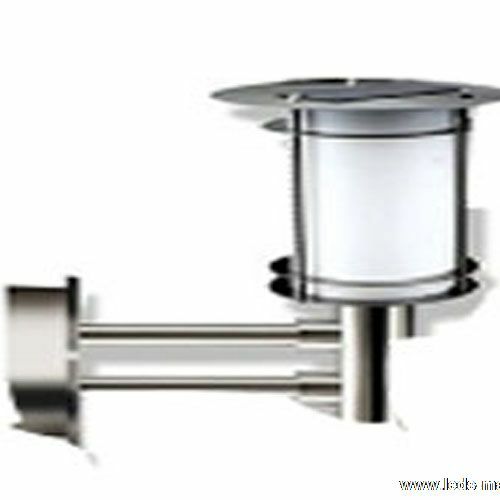 The places like lawn, parks and some other places with long sunshine time are ideal for the solar LED light. At 8 hours’ sunlight shining, pls turn the switch of the solar LED lamp to be “ OFF”, which can make the power of the battery being charged to be max.